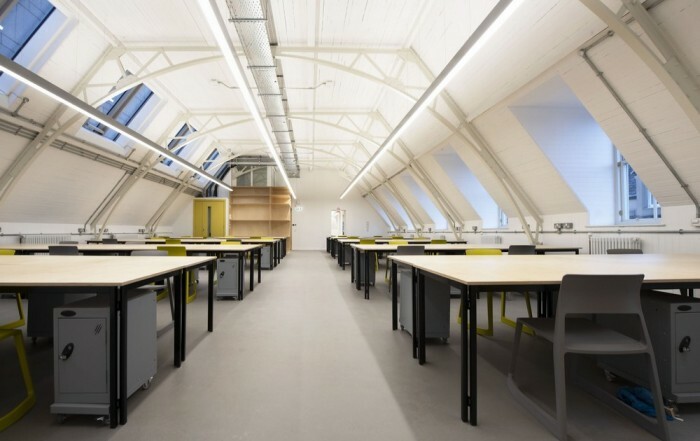 7-8 Chambers Street for The University of Edinburgh, £3.1m refurbishment of four-storey building, former police training school transformed into new base for Architecture and Landscape Architecture students. Tour photos posted. Major contemporary buildings include the Scottish Parliament in Edinburgh by EMBT/RMJM and the Museum of Scotland (extension) in Edinburgh by Benson + Forsyth. 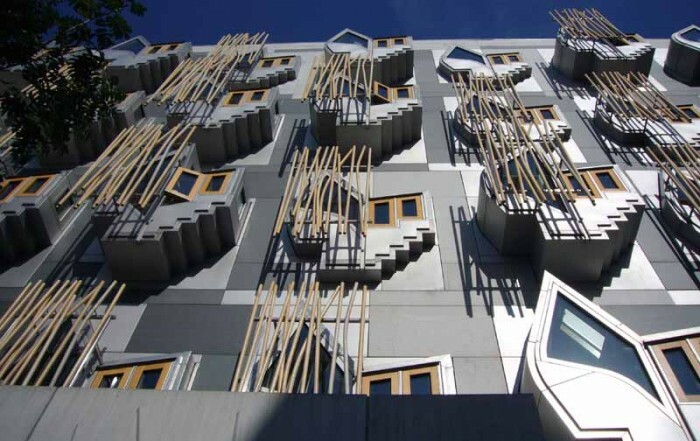 Famous architects with buildings in Scotland include Zaha Hadid, Frank Gehry, Norman Foster, Steven Holl and David Chipperfield. A small Scottish engineering & design company behind restoration and renovation of dramatic Ross Fountain in West Princes Street Gardens in Edinburgh: monument by sculptor Jean Baptiste Jules Klagmann, cast in a French foundry. 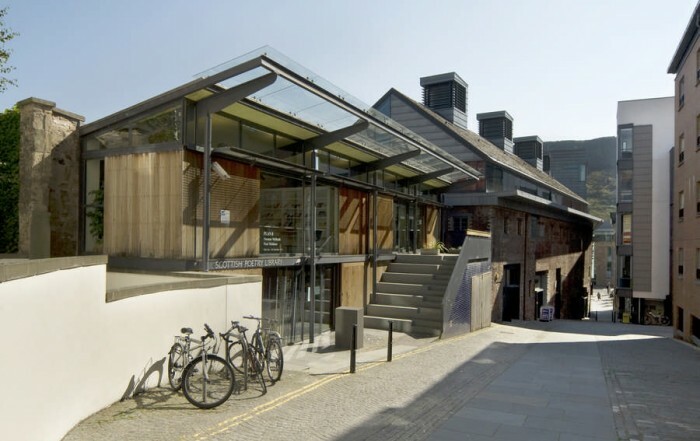 The Fruitmarket Gallery Edinburgh appoint Reiach and Hall Architects for refurbishment of existing gallery building and opening-up of adjacent warehouse building, forming new facilities for learning and participation, to open in 2020. 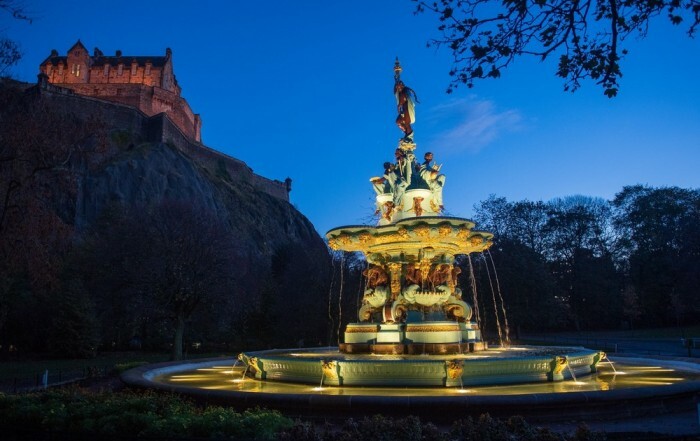 The Old and The New: Top 10 Architectural gems of Edinburgh: once upon a time, Edinburgh was referred to as the Athens in the North because of its architectural beauty and overall culture. 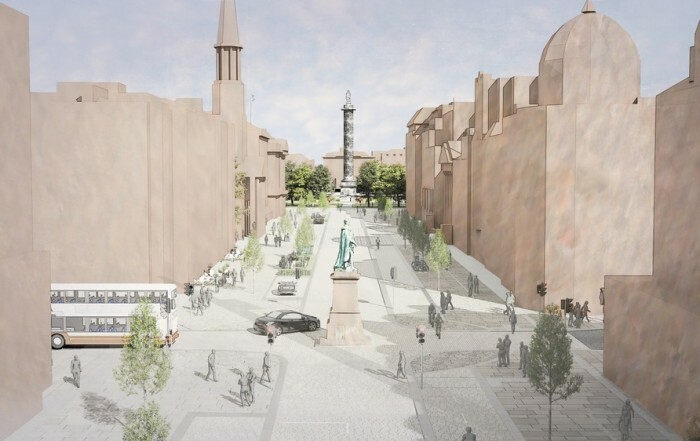 Edinburgh City Council unveil plans to enhance civic grandeur of George Street with new plazas & additional public seating: a principal shopping thoroughfare in the Scottish capital, it's part of citywide vision for long-term growth. 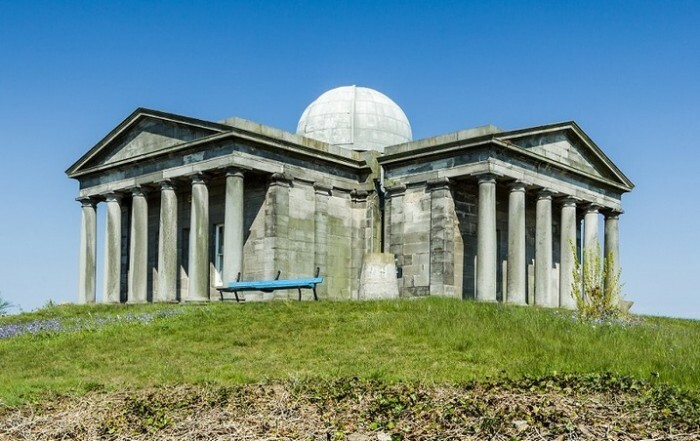 Restoration of City Observatory complex by Collective Architecture, astronomical buildings on Calton Hill by William Henry Playfair: Collective arts venue with exhibition space, offices, a restaurant and shop, £4.5m redevelopment. 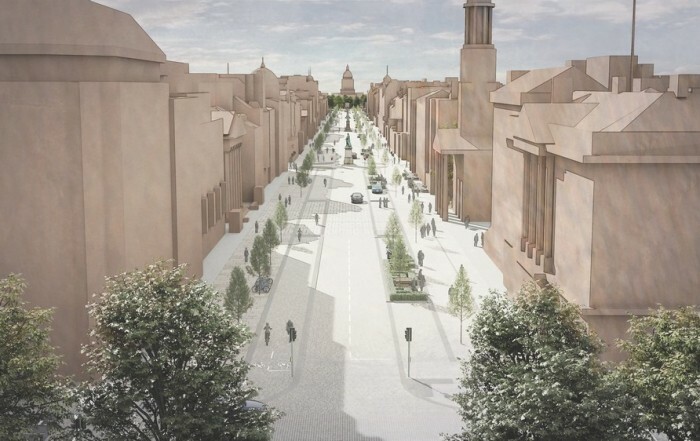 November 17th, 2018|Comments Off on What Can Edinburgh Architects do to Stay Ahead? 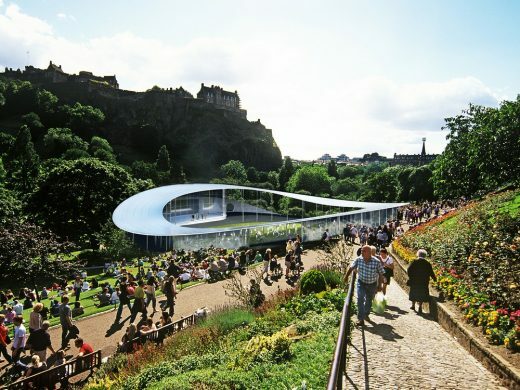 What Can Edinburgh Architects do to Stay Ahead of the Local Competition? 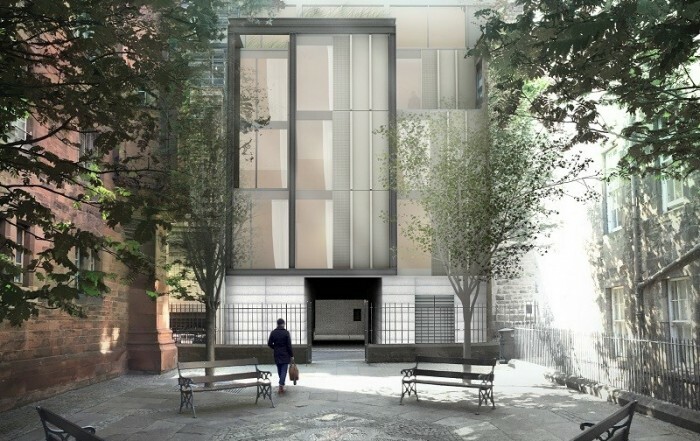 Countless restoration projects in the city is great for architectural firms which have developed a solid industry presence, such a situation can also present a challenge in terms of the sheer competition. 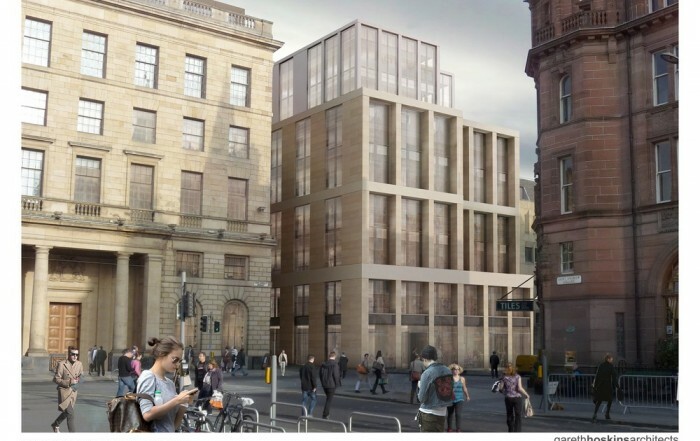 Malmaison Hotel St Andrew Square by 3DReid to deliver city centre accommodation with property developer S Harrison: transforming a Grade A building on Edinburgh's prestigious St Andrew Square into a boutique hotel, Malmaison. 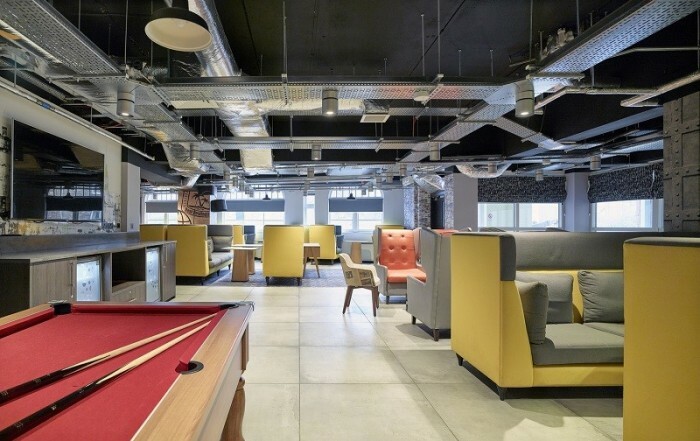 3DReid completes £2.7m refurbishment of a former student residence building to create a three star, 45 room hotel for Edinburgh First, the commercial arm of the University of Edinburgh. 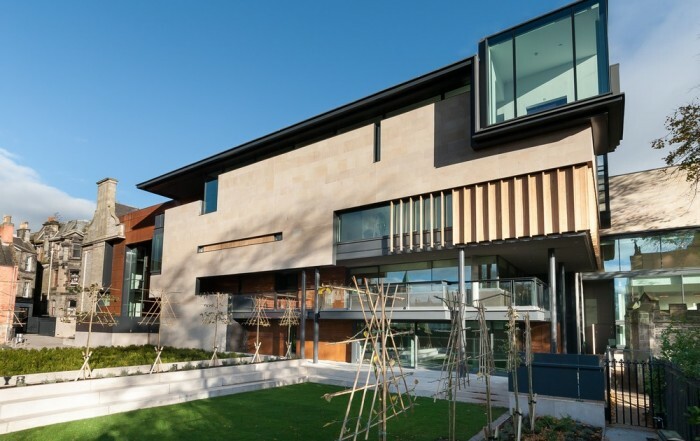 Chris Stewart Group (CSG) confirms Greenside office building in eastern Edinburgh acquired by Leading Cities Invest (LCI), a real estate investment fund managed by Frankfurt-based KanAm Grund Group. 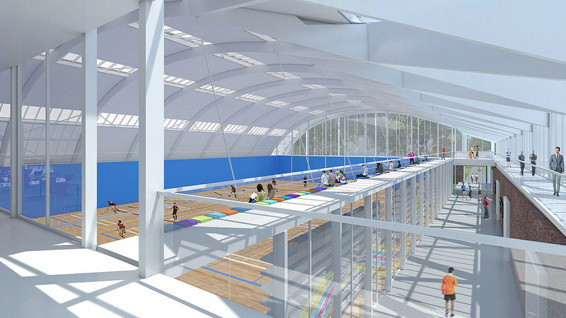 Award-winning Sports Performance Centre, Oriam, has been shortlisted for Project of the Year at the CIBSE 2018 Building Performance Awards. 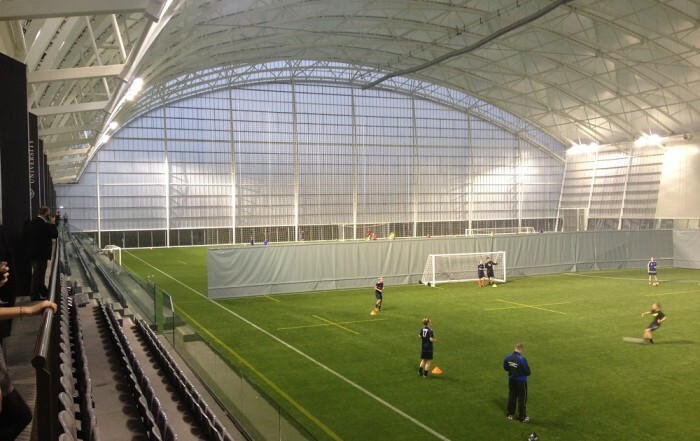 It is home to the governing bodies of Scottish football and rugby union, as well as a host of other sports including volleyball, squash and basketball. 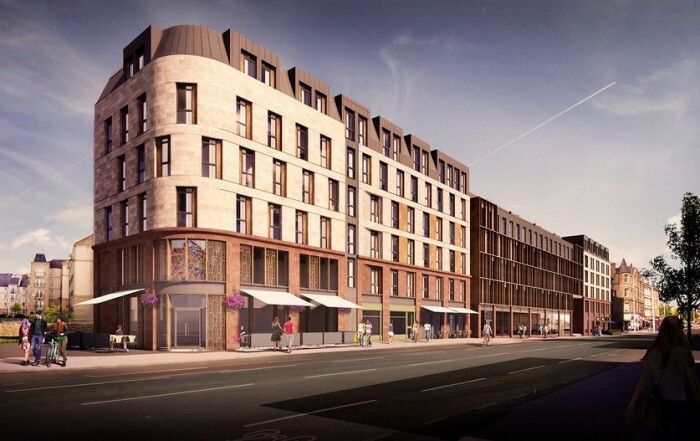 Major planning submission by Drum Property Group for £50m Stead’s Place transformation of significant section of Leith Walk, Edinburgh into a new residential, student and visitor quarter: 2.9-acre mixed-used scheme with affordable housing, hotel, restaurant, café & retail. 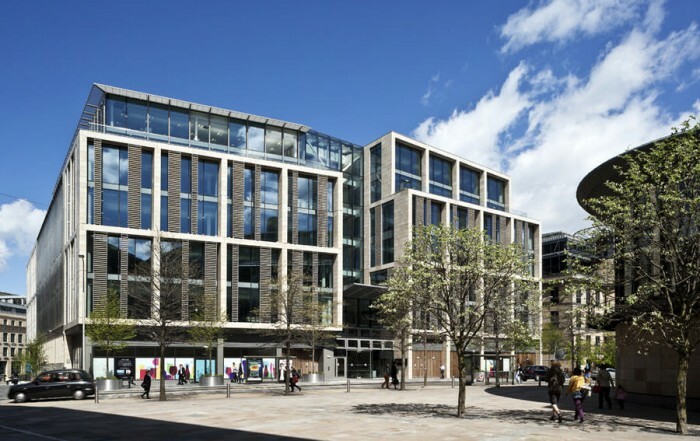 Chris Stewart Group (CSG) pre-lets office space at 20 West Register Street, part of the award-winning property developer’s £85m regeneration project at ‘The Registers’ in Edinburgh’s city centre, to Baillie Gifford. 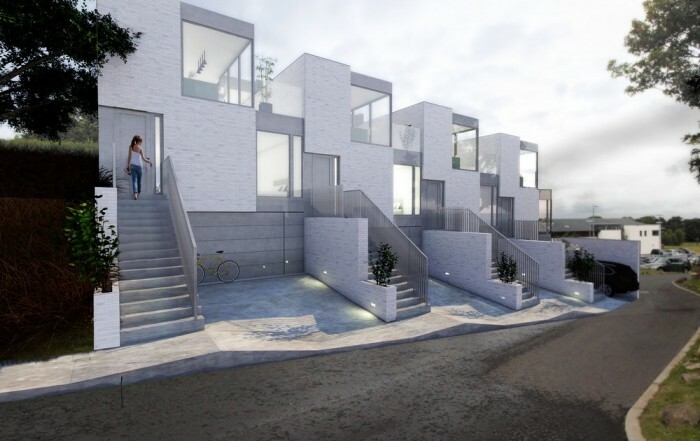 Architecture firm, LBA has secured planning permission for a series of four contemporary family homes specifically designed to knit sensitively into the context on the existing sloping and elevated site at Baberton Avenue, Juniper Green. 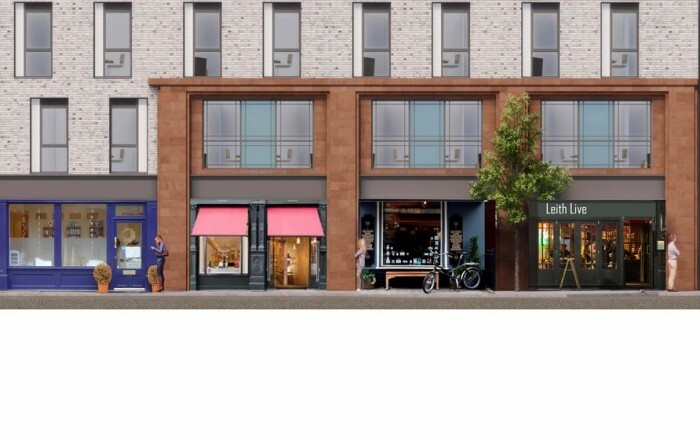 Drum Property Group revised proposals for Stead’s Place, Edinburgh after consultation with local community: a row of independent retail, restaurant and entertainment units onto Leith Walk in a red sandstone façade, with a new live music venue. 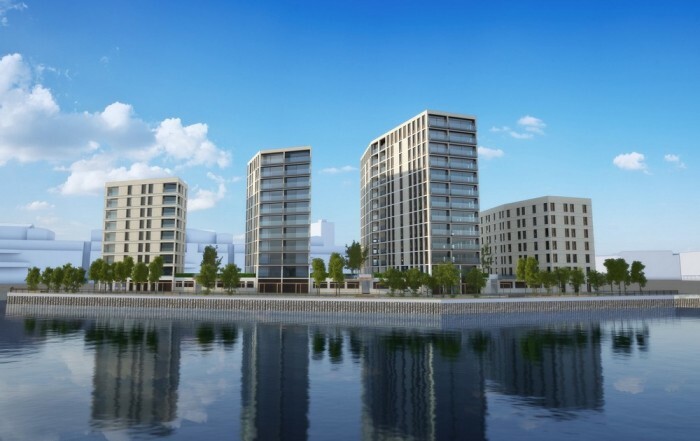 Leith building news - planning submission for 237 homes arranged across four separate ‘fingers’ up to 13 storeys in height by Edinburgh architects CDA for S1 Developments. 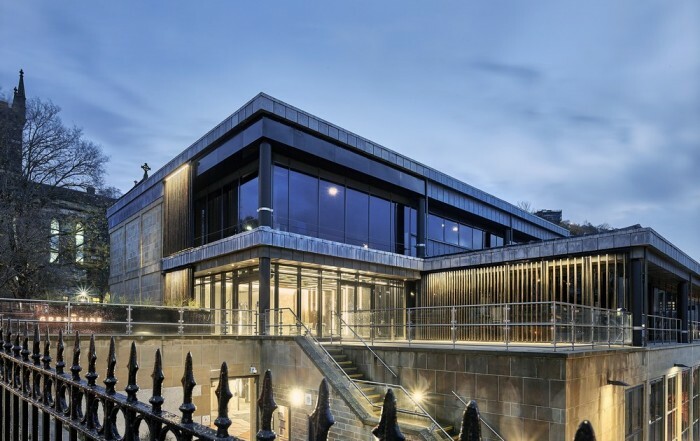 Edinburgh Architectural Association Awards shortlist news. Judges were Denise Bennetts FRIAS - Director of Bennetts Associates, Rob Goodburn RIAS, Tom Rainey RIAS, and Dallas Mechan - Museums, Archives and Galleries Manager at ON with Fife Cultural Trust. 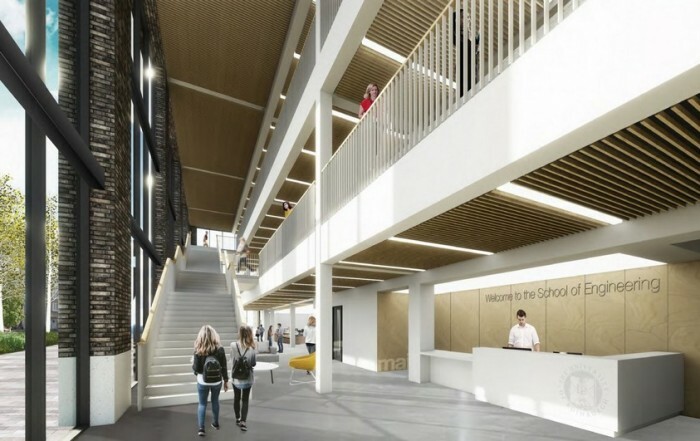 UK essay writing service – CustomWritings.com offers professional help with academic writing in architecture.